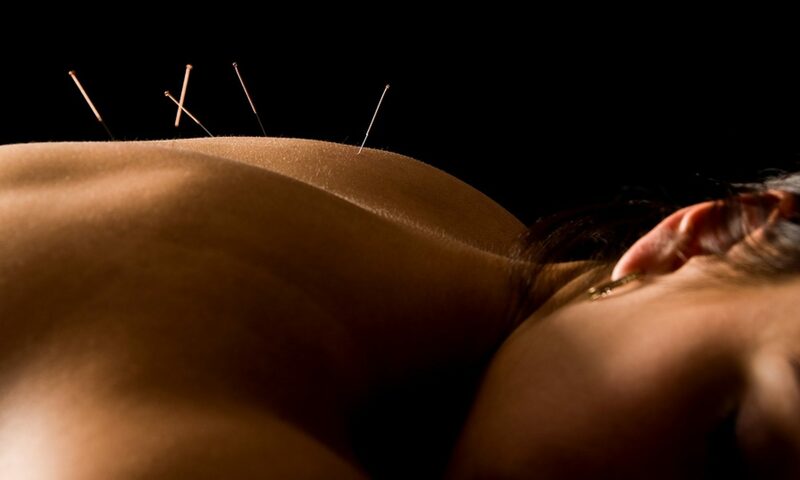 According to the NIH, “Acupuncture is among the oldest healing practices in the world. 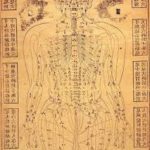 As part of traditional Chinese medicine (TCM), acupuncture aims to restore and maintain health through the stimulation of specific points on the body. 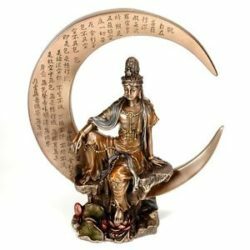 In the United States, where practitioners incorporate healing traditions from China, Japan, Korea, and other countries, acupuncture is considered part of complementary and alternative medicine (CAM)”. In Traditional Oriental Medicine, practitioners bring balance and harmony to the body, boosting the body’s natural ability to heal itself. 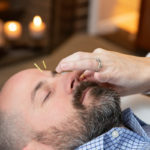 Acupuncture is one of many techniques in Oriental Medicine that practitioners use in order to achieve this level of wellness. 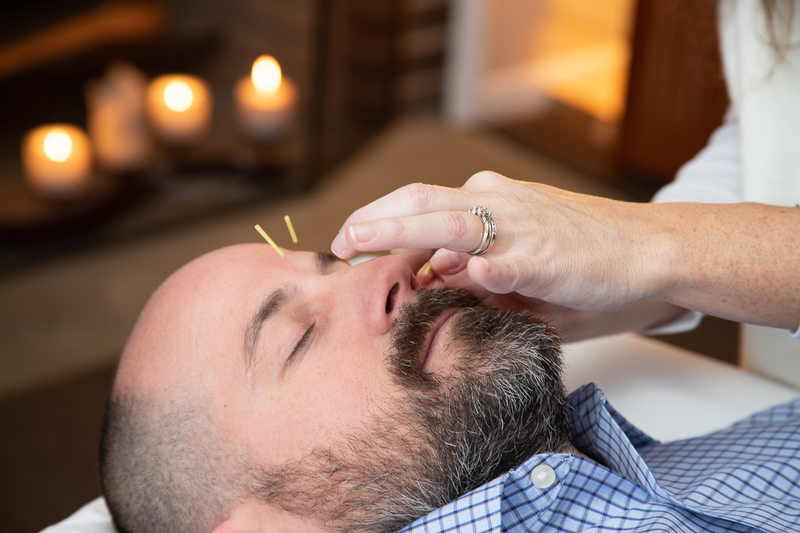 In acupuncture, a practitioner places sterile, stainless steel, thin needles in the body in order to stimulate certain points that run along meridians. 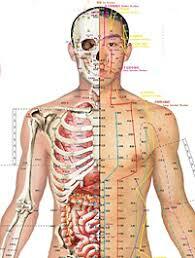 Meridians, also called Channels, run along the body carrying qi (pronounced “chee”) – the body’s energy. Meridians are like rivers, sometimes overflowing, other times running low, and sometimes blocked. 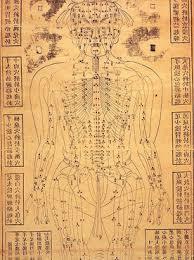 An acupuncturist’s role is to promote smooth flow of qi, by either calming, boosting, or redirecting flow. A healthy body needs free flow of qi, and Acupuncture can provide that. 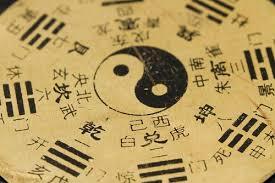 With Acupuncture, the body’s balance of qi and yin and yang can be restored. During the initial visit, Kerri will take a thorough intake and history to have a well-rounded view of your issue(s). After the discussion, Kerri will take about 10 minutes to place the needles in the body. 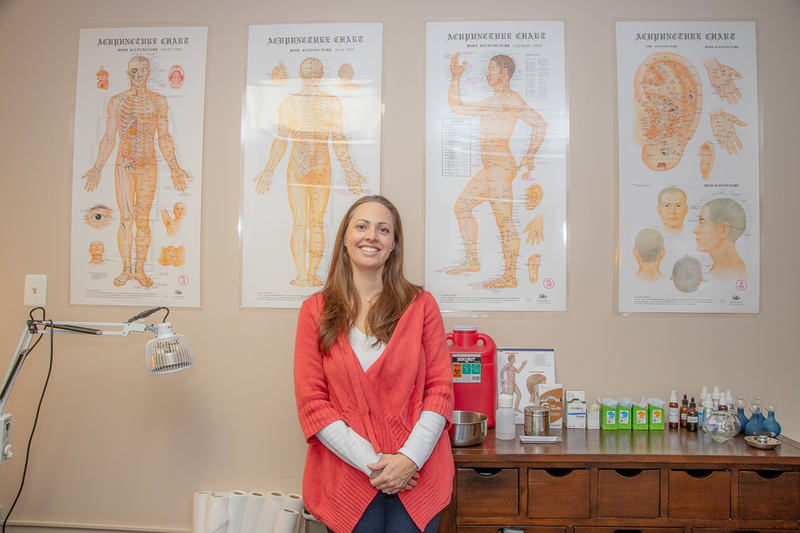 Acupuncture is not supposed to be painful, and Kerri puts every effort into making the needle insertion as painless as possible. Then the patient rests with the needles for about 20-30 minutes. If applicable, Kerri will provide other therapies, such as Moxibustion or Cupping. 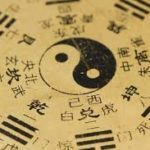 Reiki & Acupuncture Combination Session – COMING SOON! **Discounts for Seniors, Students, Veterans – $90 Initial, $60 Follow-Up. Please discuss with Kerri any special circumstances, such as spouses who both need Fertility treatments. IVF Embryo Transfer Treatments: Kerri can perform on site Acupuncture treatments in fertility clinics before embryo transfer. Research, as well as clinical experience, has shown Acupuncture to be effective in increasing implantation and live birth rates. Originally, the research was based on Acupuncture being performed before and after transfer. However, new studies and experience have shown that receiving an Acupuncture treatment just before transfer – and not including after transfer – is just as effective. Kerri utilizes the proper protocol, but also may tailor the treatment, if needed, to fit the specific needs of the patient. This treatment helps increase blood flow to the uterus, prepares the body for implantation, and relaxes both body and mind. Price ranges from $125-$150 depending on clinic and situation. Aromatherapy Acupuncture: Includes the use of Acupuncture needles and Essential Oils. 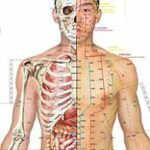 The acupuncture points and meridians are stimulated by either the needles or the oils. For example, Vetiver can be placed on the acupuncture point Kidney 1, on the bottom of the foot, instead of having a needle placed there, which might be more painful. This is a very calming and grounding essential oil, and, when placed on this specific point, can have a powerful effect. This is a great option for patients who are sensitive to the needles. Auricular Acupuncture : A shorter treatment in duration (30 minutes). This type of treatment is great for treating Addiction and using the NADA protocol, which is a specific set of points in the ear to decrease cravings and detox the body. The patient will have a shorter intake and will receive about 5 needles in each ear and sit with the needles in for about 25 minutes. The appointment will last only 30 minutes, thus the cost will be less than a regular appointment. Please contact your Insurance provider about covering the cost of your visits. Acceptable Forms of Payment: Cash, Check, or Credit Card (Visa, Mastercard, or Health Saving Account cards).